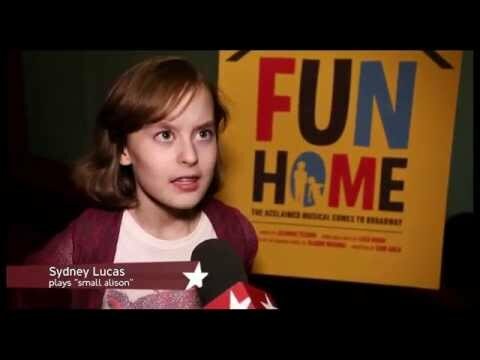 Fun Home is a refreshingly honest, wholly original musical about seeing your parents through grown-up eyes. 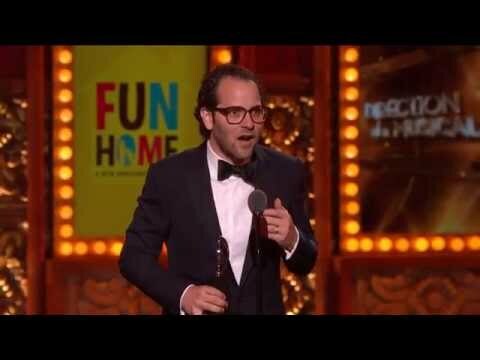 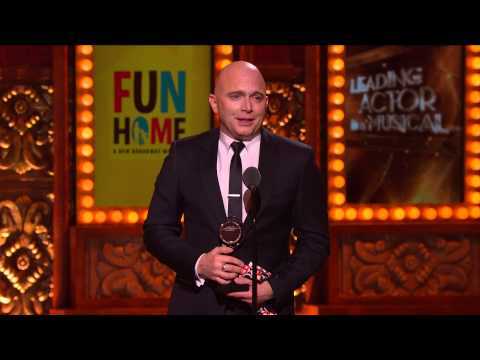 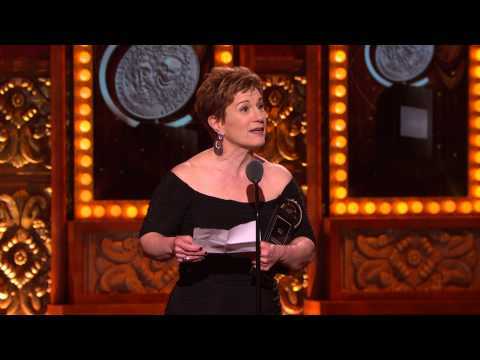 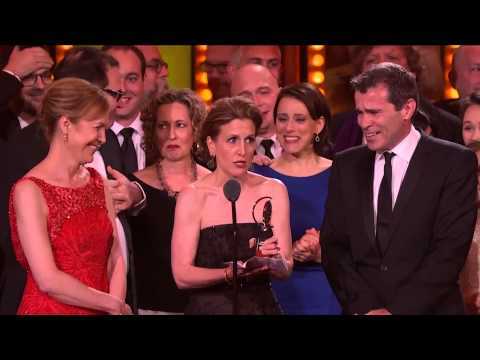 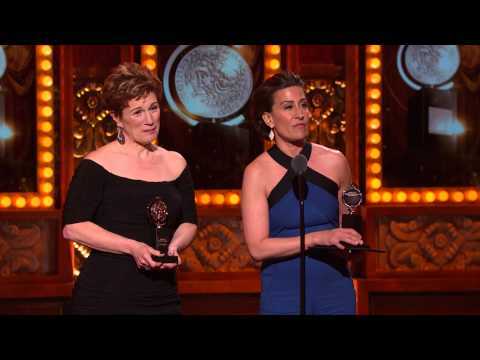 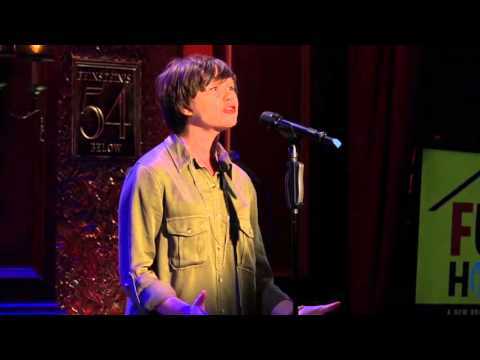 FUN HOME, CURIOUS INCIDENT, Kelli O’Hara, Helen Mirren, Michael Cerveris and Alex Sharp Lead Tony Awards! 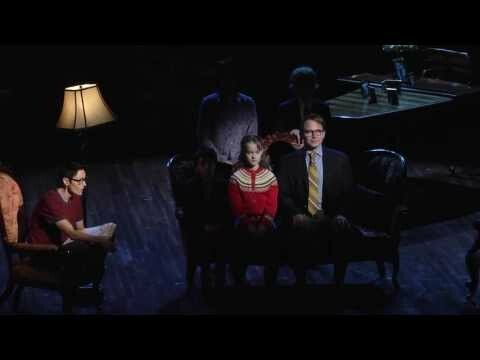 Emily Skeggs - "Changing My Major"
Setting: The Bechdel family's home, the Bechdel's family-owned funeral home, and Oberlin College. 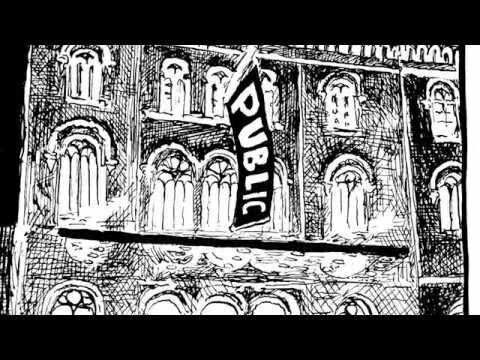 The authors have authorized Samuel French to provide licensees the opportunity to cast people of all ethnicities and races in any and all roles. 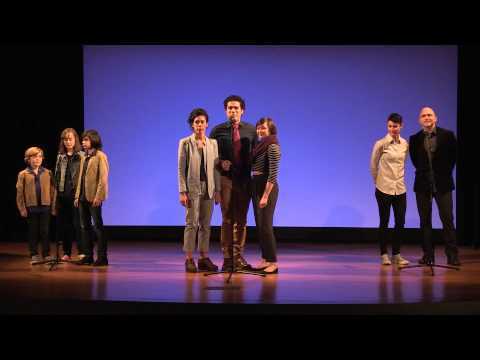 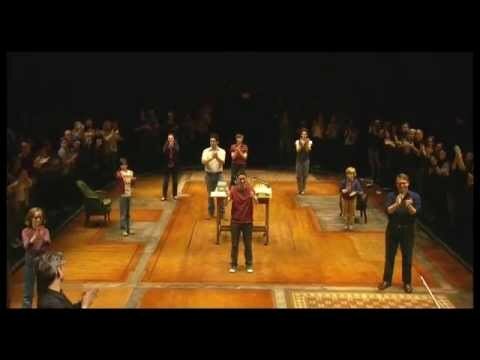 Fun Home received its world premiere at The Public Theater in New York City in October of 2012, under the direction of Sam Gold.